How do artists contribute to our perceptions of war and conflict in an age where our understanding is shaped by the media and the internet? This autumn, in Manchester, IWM presents its first major exhibition of its national collection of contemporary art produced since the First Gulf War. IWM holds an unrivalled collection of twentieth and twenty-first century British art, including some of the most significant artists exploring war and conflict today. Explore the ways in which art can prompt us to think more deeply about current events, their immediate impact and their long-term implications. Hear from the artists themselves and discover what motivates people to create art about conflict. 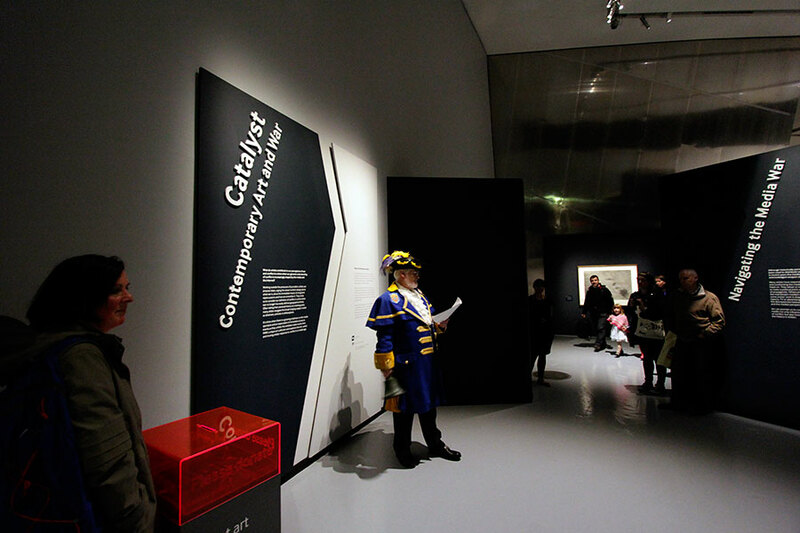 Featuring many new and recent acquisitions, Catalyst features over 70 works from this national collection on public display together for the first time. Explore photography, film, sculpture, oil paintings, prints and book works ranging from the highly moving to the humorous, philosophical or outraged. 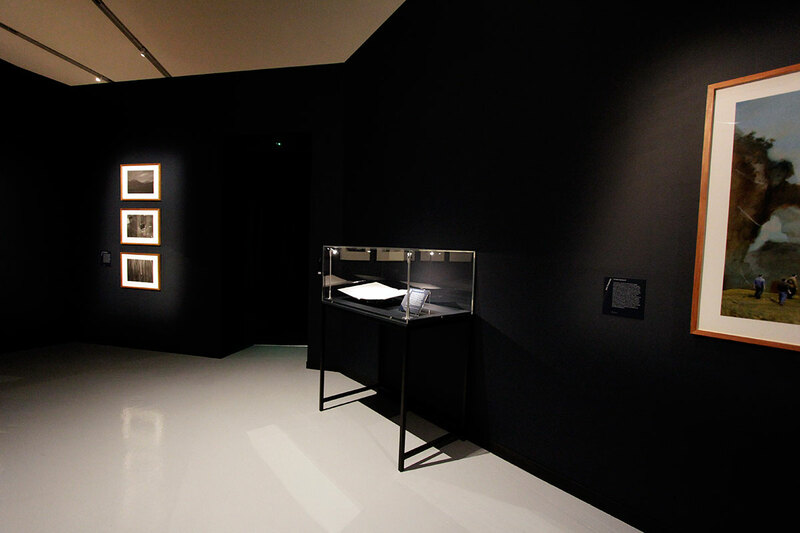 The exhibition includes work by Steve McQueen, kennardphillipps, Langlands & Bell, Miroslaw Balka, Willie Doherty, Martin John Callanan, Paul Seawright, Ori Gersht, Jananne Al Ani and Edmund Clark. Callanan is an artist with an ongoing interest in the individual’s place within wider systems. In this newspaper he lists, in order, all the wars that have taken place during his lifetime. Since making this work he has made additional editions of the work with updated lists including subsequent conflicts. Through this simple gesture he reinstates the place of the individual within the broader sweep of history, using his own lifetime as a unit with which to measure historical events. On reading the list, some of the conflicts are immediately recognisable, while others have largely passed under the Western media’s radar. 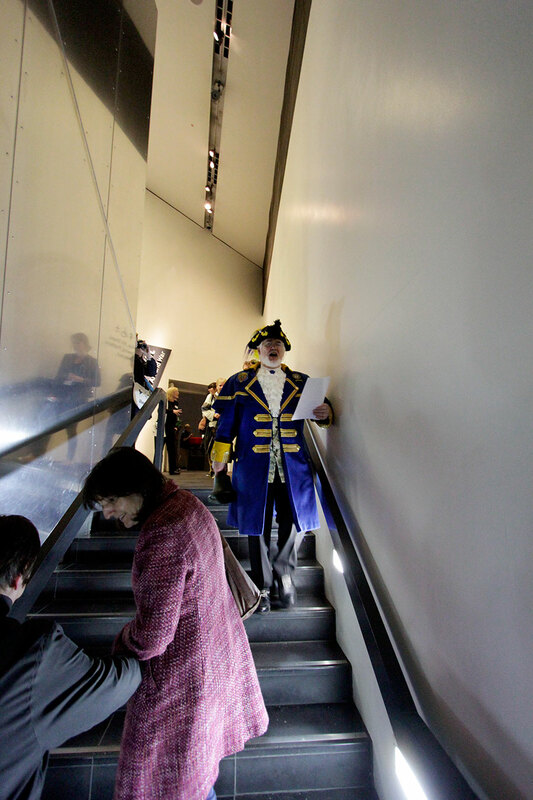 Artist Martin John Callanan, whose work features in IWM North’s latest exhibition, brings a special performance to the museum – featuring a town crier. 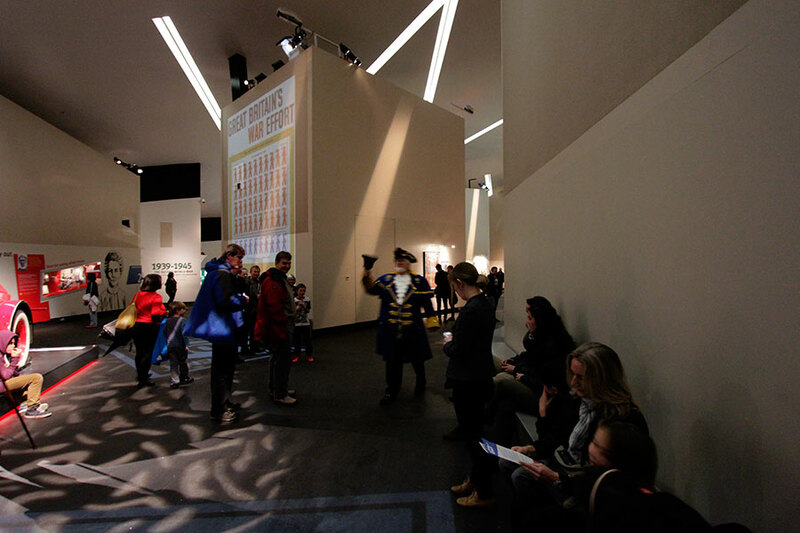 Set against the backdrop of Daniel Libeskind’s award-winning building, representing a globe shattered by conflict, expect to be led around the museum while a town crier reads aloud the thought-provoking listings of wars that have occurred during the artist Martin John Callanan’s lifetime. 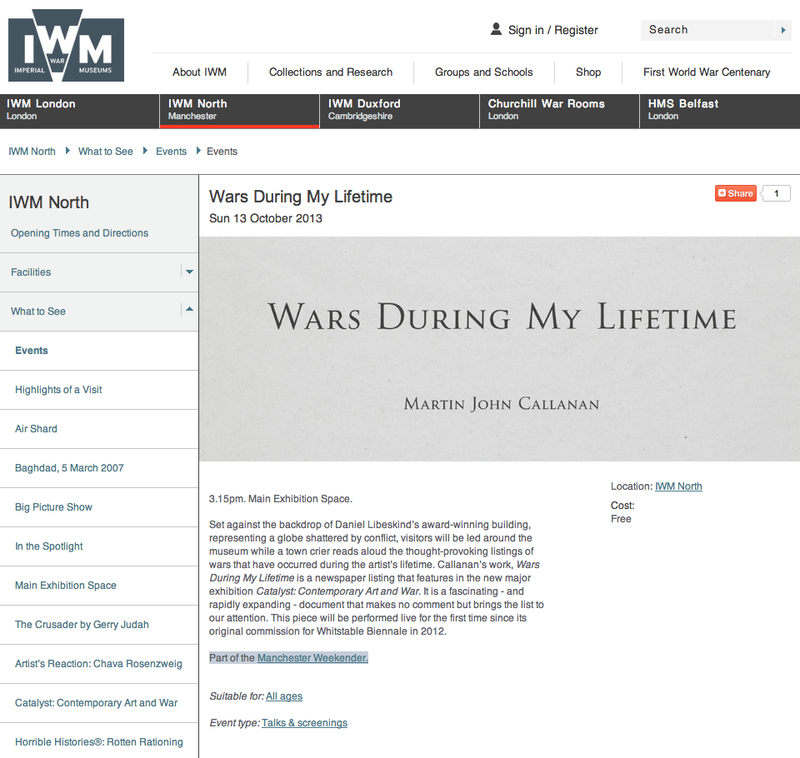 Callanan’s work, Wars During My Lifetime, is a newspaper listing that features in the new exhibition Catalyst: Contemporary Art and War. It is a fascinating – and rapidly expanding – document that makes no comment but brings the list to our attention. This piece is performed live for the first time since its original commission for Whitstable Biennale in 2012. 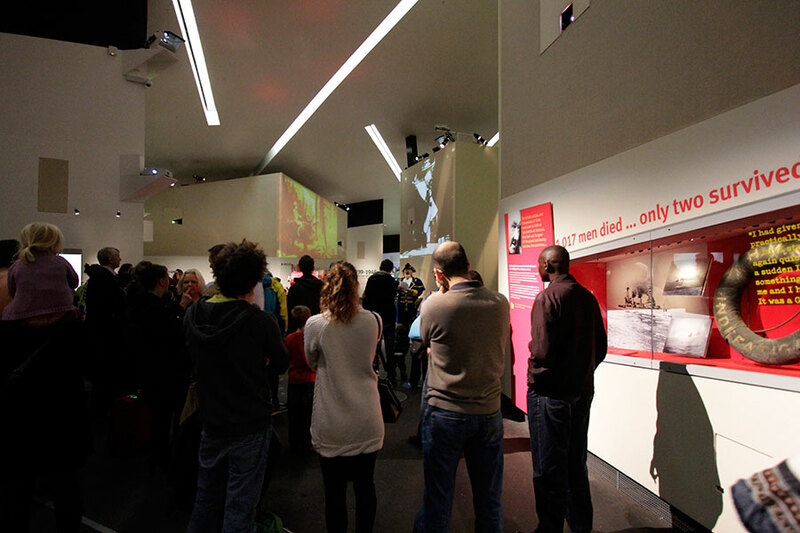 IWM North, The Quays, Trafford Wharf Road, M17 1TZ, 3.15pm, Sunday 13 October, free, suitable for all ages.